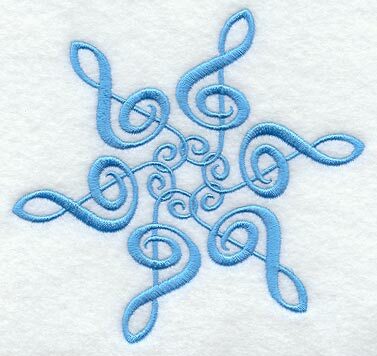 Holiday Concert – December 17th at 7:00pm. Call time for students is 6:30pm. Make sure your concert attire is ready to go! Please join us after the concert for Cookies & Refreshments which will be served in the band room. Our bands will be performing standard musical literature as well as festive holiday literature throughout the course of our concert. Christmas Percussion will be performing in the lobby prior to the concert. The concert will feature Jazz I, Bowmen Band, Concert Band, and Wind Ensemble. Concert will be about 90 minutes in duration. Admission is free for all!